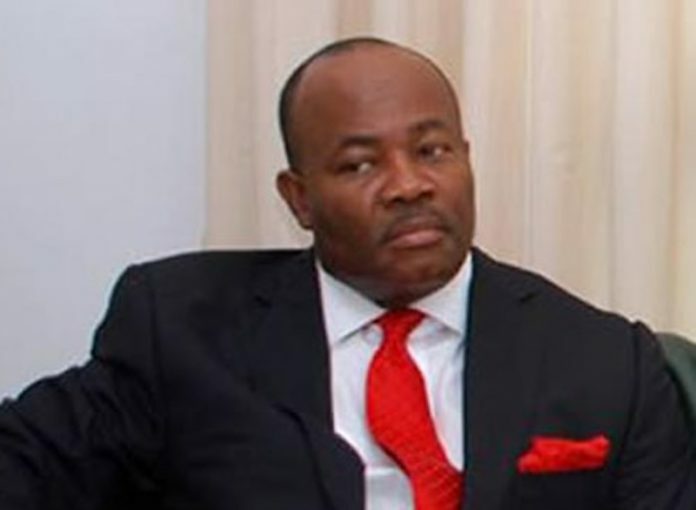 The former Governor of Akwa Ibom State, Senator Godswill Akpabio, has attributed his support for the governorship bid of the Managing Director of the Niger Delta Development Commission (NDDC), Mr. Nsima Ekere, to the latter’s forgiving spirit, despite being forced to resign as his deputy six years ago. never abused him, despite their rift then. 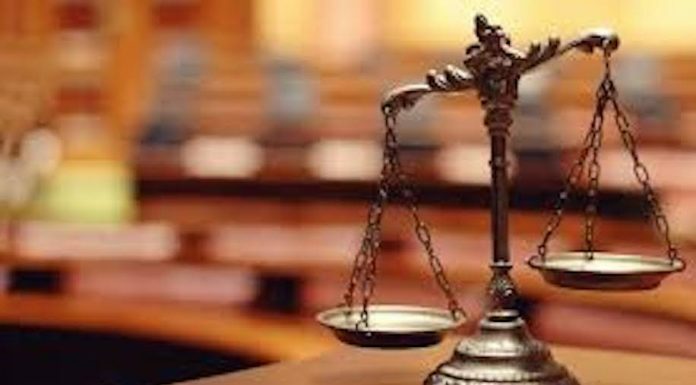 The former Senate Minority Leader likened Ekere’s story to the Biblical story of Saul and David. Excellency, the next Government House prayer team should not have too many prophets,” he said. Akpabio admonished Ekere’s opponents for the APC ticket to realise that both the primaries and election were already decided spiritually. “We have about two or three people contesting. But God has already enthroned the next Governor in Akwa Ibom State. What the bishop and prophets did here today is not about the primaries. It is about the general election.